Give the kids a great start on the road to artistic proficiency with our Crayola Write Start Colored Pencils. They're pre-sharpened and ready to go when children want to practice their letters. 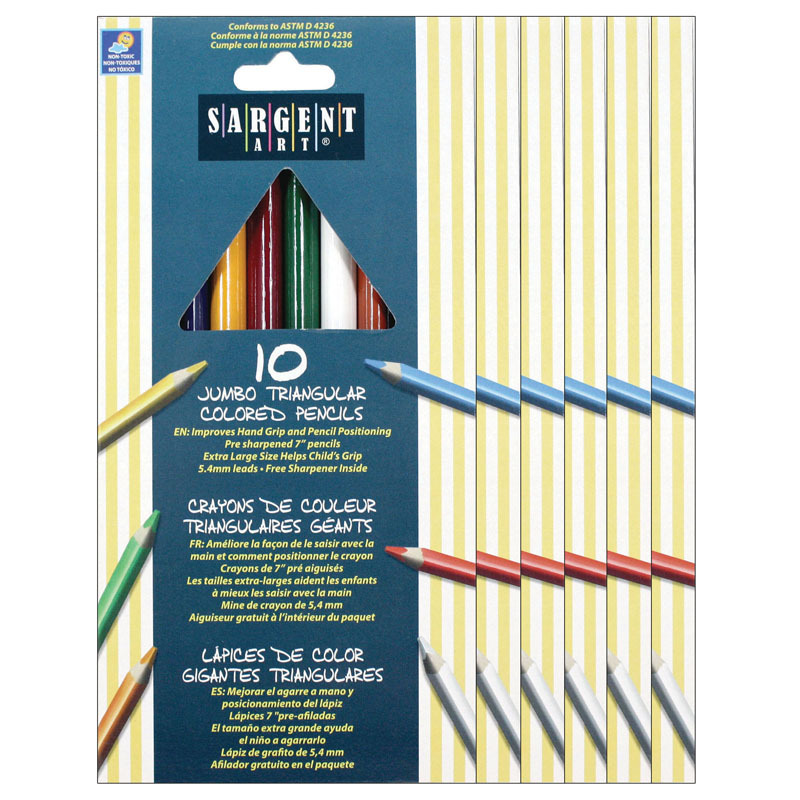 These strong, extra thick beginner pencils come in 8 classic Crayola colors for drawing, doodling, scribbling and writing. The hexagonal shape and extra thick 5.3mm tips on Crayola Write Start Colored Pencils make them easy for young children to use. The pencils are made from reforested wood - something today's eco-conscious families will love. 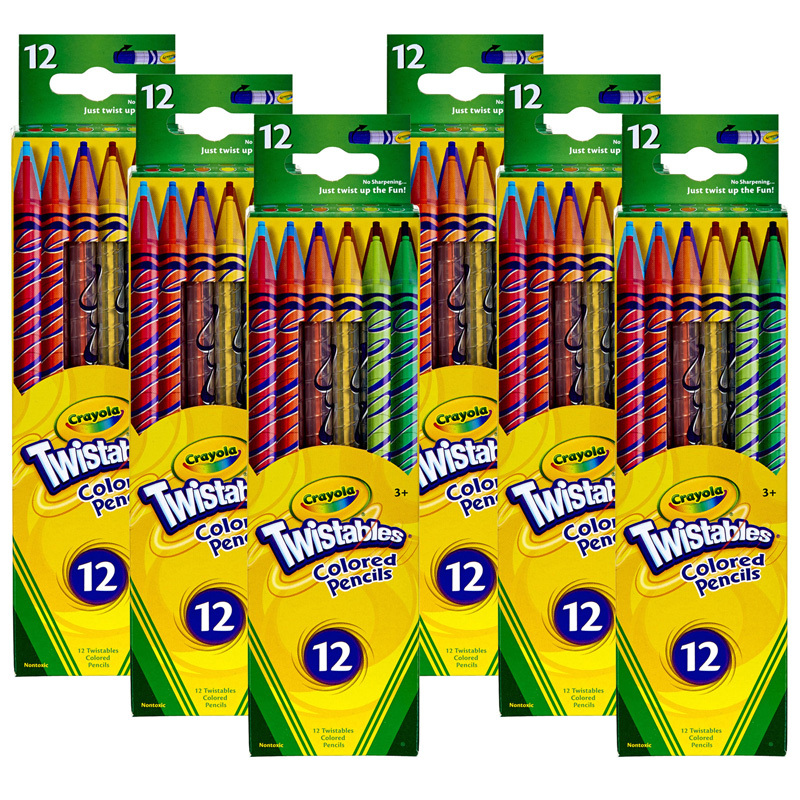 Each box includes 8 non-toxic Crayola Write Start Colored Pencils in various colors. Bundle includes 6 boxes for a total of 48 pencils. 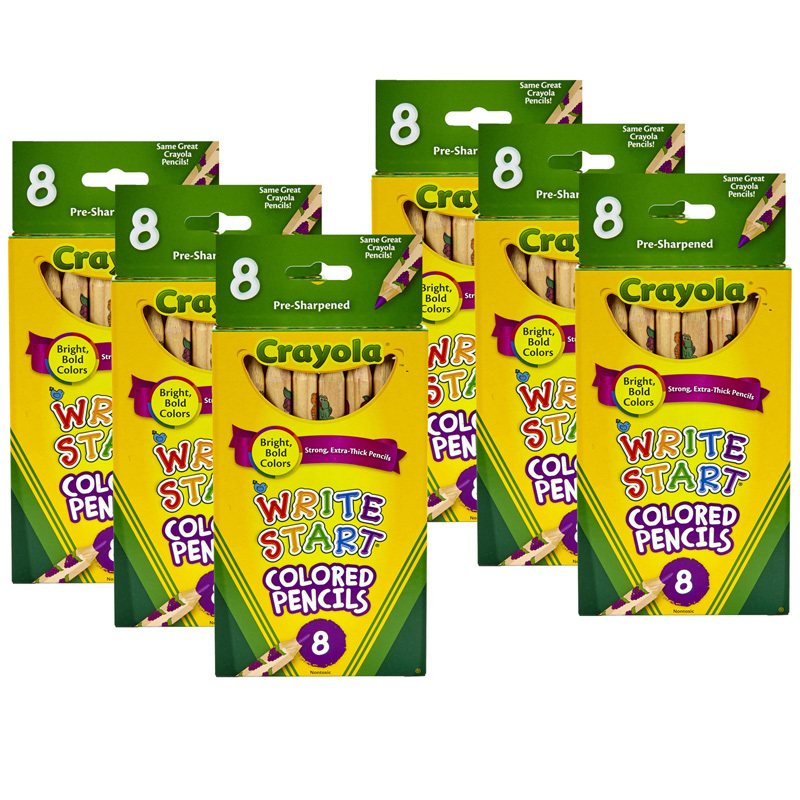 The (6 Bx) Crayola Write Start 8ct Perbx Colored Pencils can be found in our Colored Pencils product category within the Arts & Crafts.